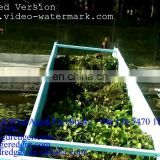 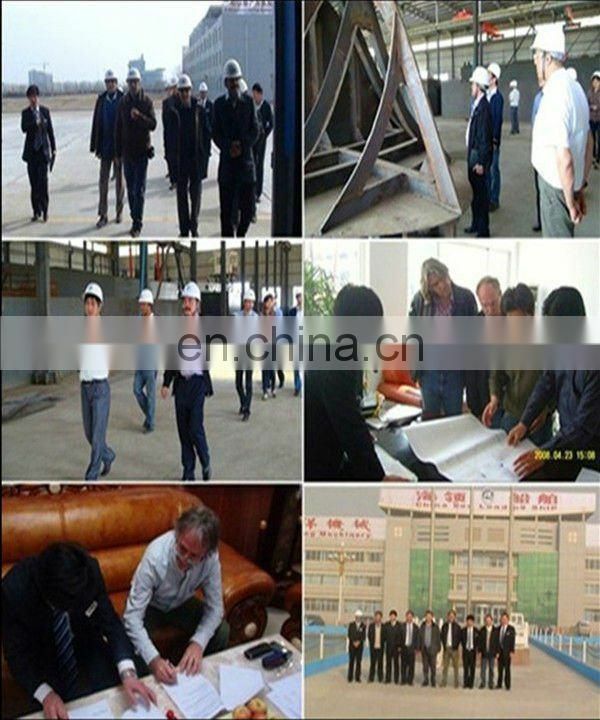 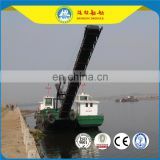 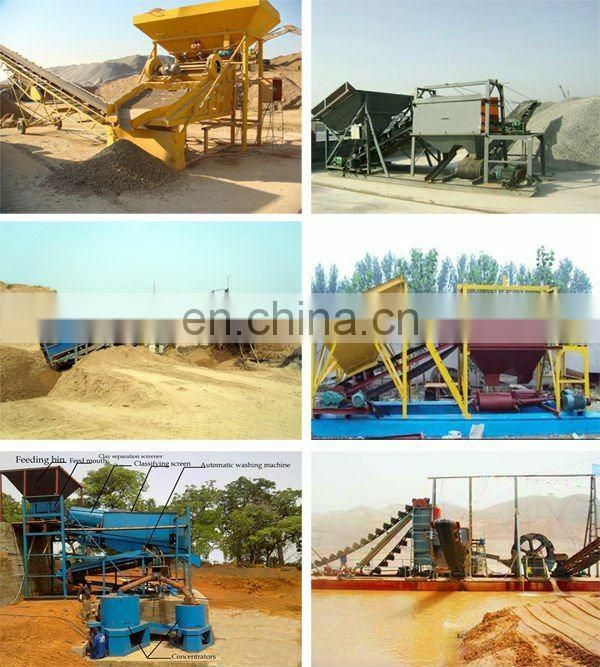 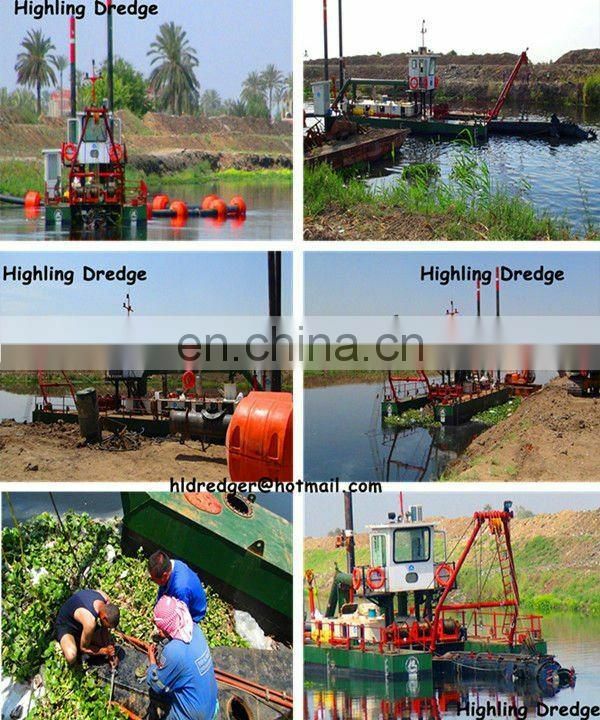 and dredging work for many years, to guarantee they are well-designed and practical. 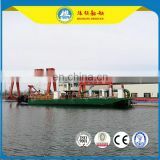 sure it works smoothly when delivering to customers. 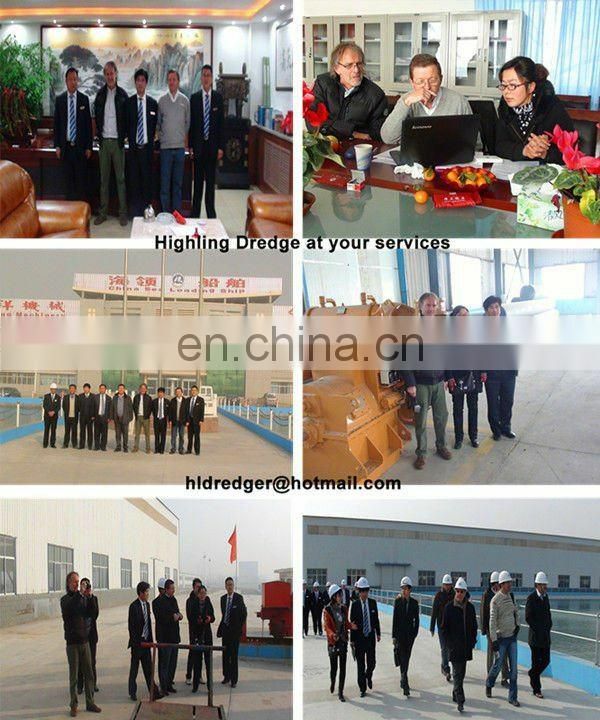 from one working site to another. 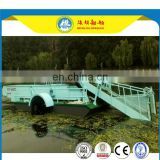 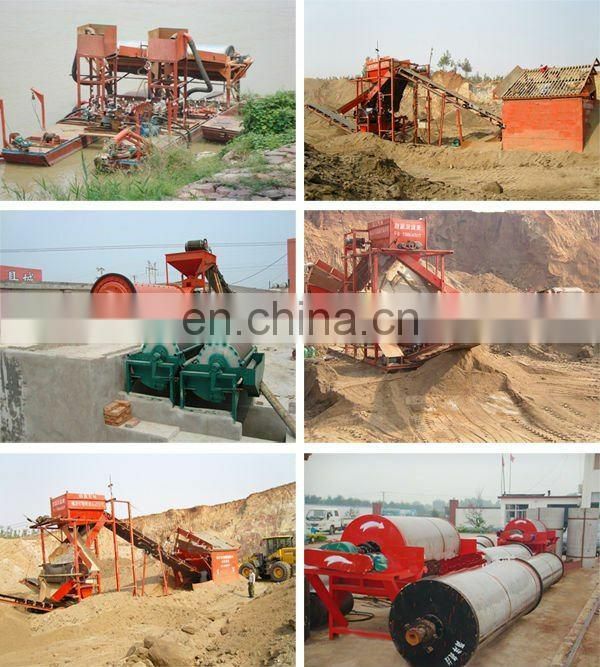 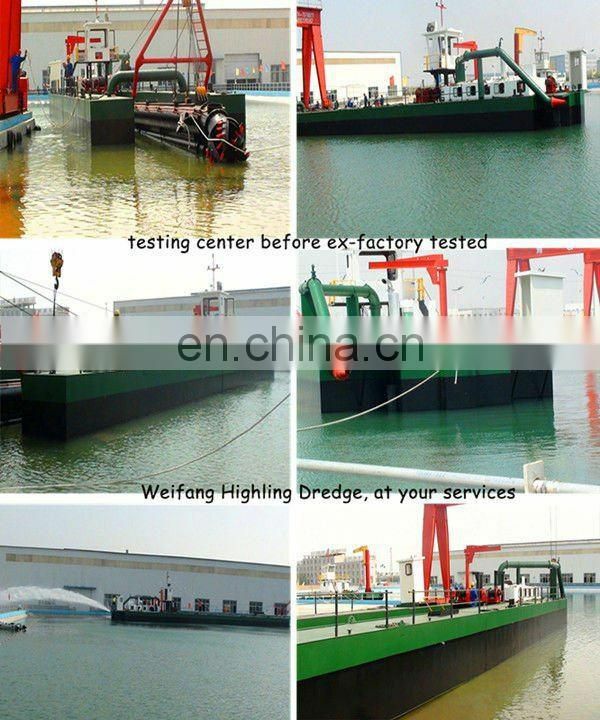 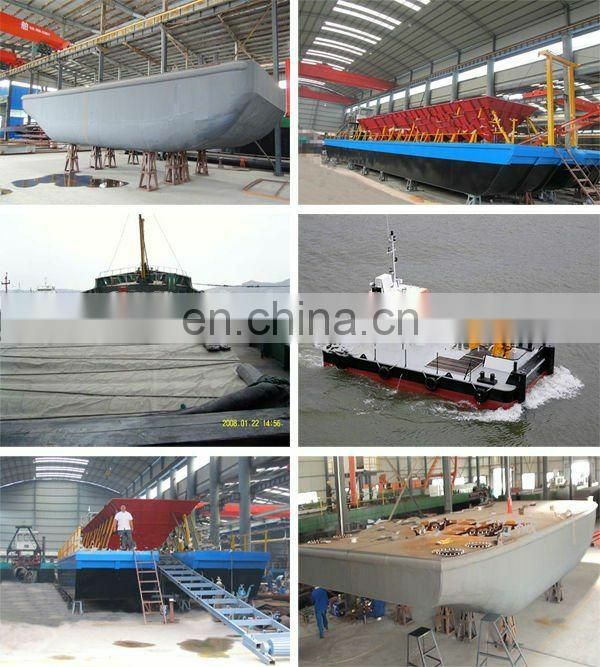 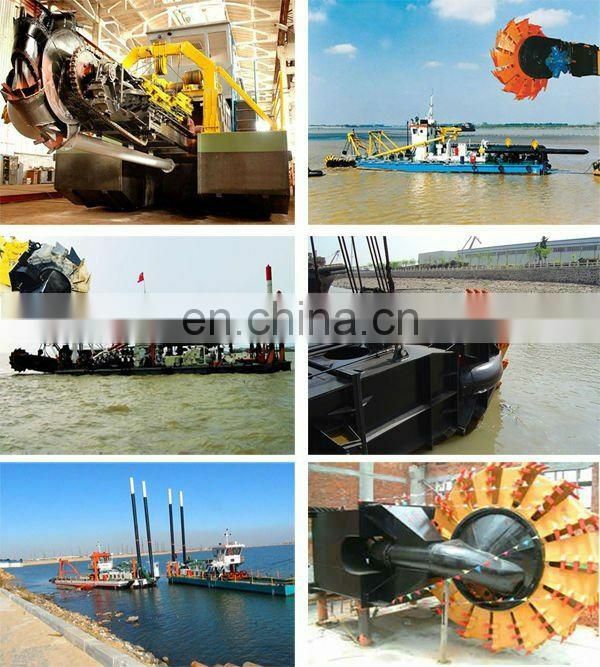 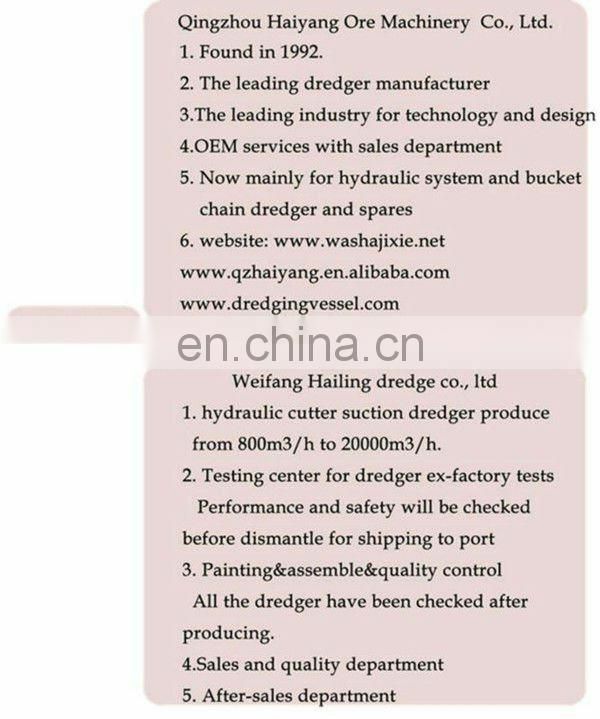 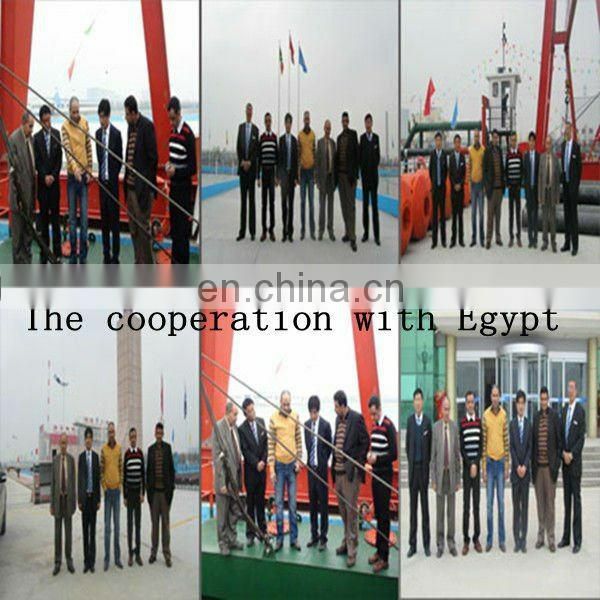 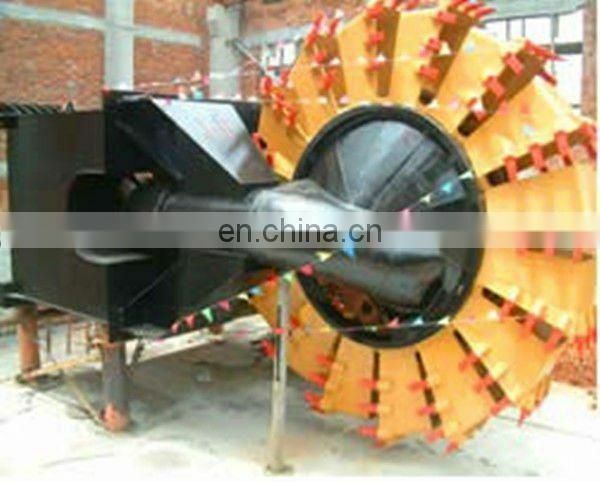 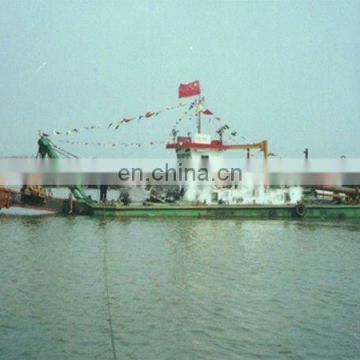 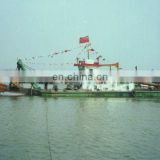 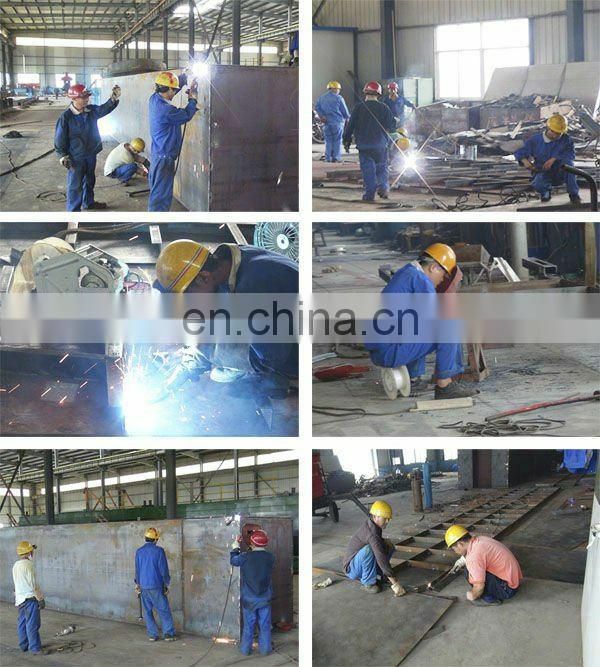 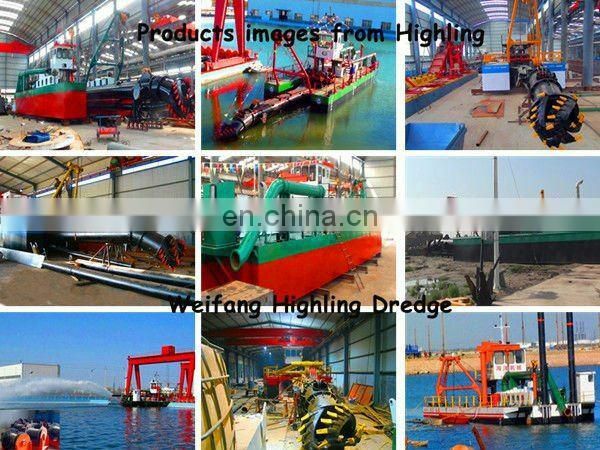 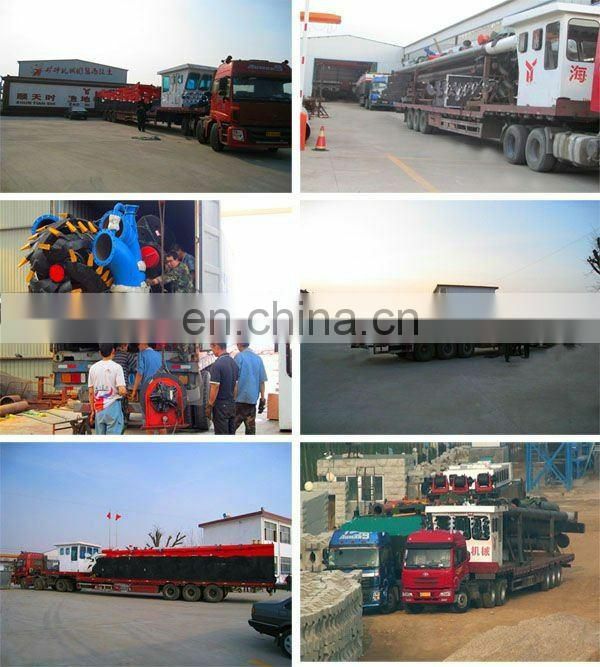 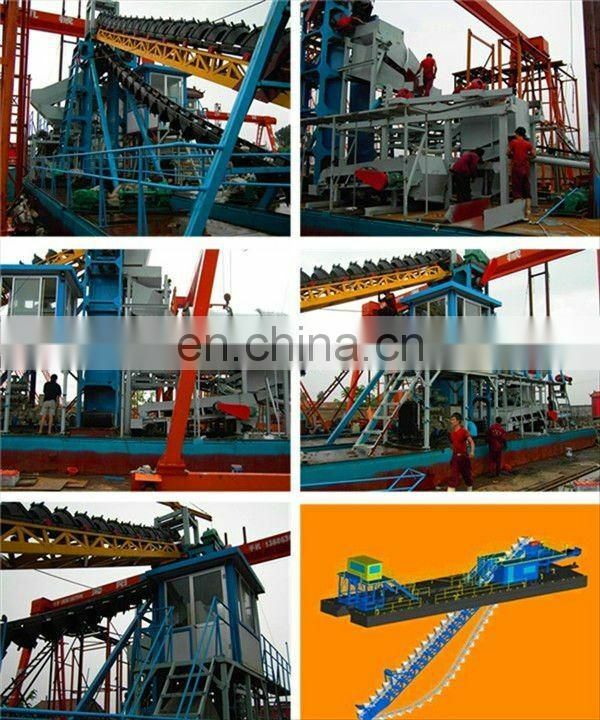 for cutter suction dredger painting, assemble, testing and dismantle for shipping. 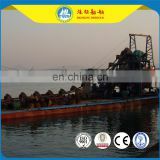 warmly both from home and abroad,talk over with us .